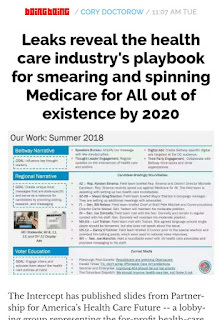 Coulee Progressives: Beware the "good guys"
Medicare for All is what we want. Some Dems are still not on board. Tell (y)our member of Congress.